“How to convert your visitors into customers”? With the increase in the market competition, it has become really difficult for businesses to grow more. If we talk about the online commerce, your website is what decides your company’s success. So you need to make sure that your website is designed and presented in such a way that the visitors convert into customers right away. 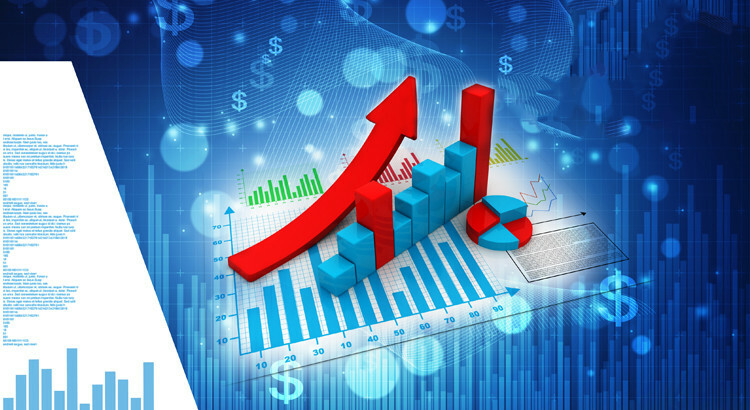 So here we are going to have a look at the top ways to boost your website conversion rate effectively. Creating urgency in the minds of your customers is one of the best ways to convert the visitors into customersbest ways to convert the visitors into customers. Make the customers believe that you are offering a one-time deal and they shouldn’t be missing the opportunity. This can easily compel the customers to take profitable actions for your business. This can be done by showing the customers time left for an offer to end, limited stocks left or by tell customers first-time ever, lowest rates. We also buy products online and when we such offers, we even feel like just purchasing the products. This limited amount tactic always proves to be beneficial, by bringing better results for the company as no one likes to miss a deal. 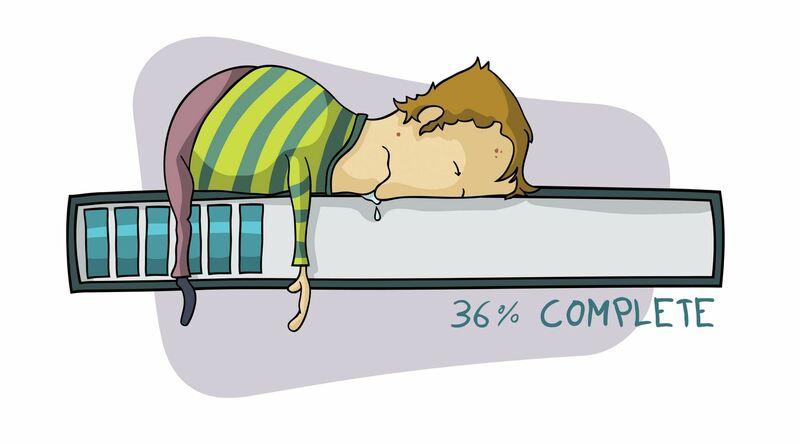 One of the major reasons for abandonment of business websites is the slow page loading time. No one likes to wait in today’s time and if the website takes too long to load, they are most likely to switch the website. Always make sure to keep your website load time less than 4 seconds. Optimize your website as much as possible by optimizing images, content and hosting service. Content is still the king and to make it engaging, you need to keep it easily readable and simple to be scanned. White spaces help in improving the readability of content with ease. 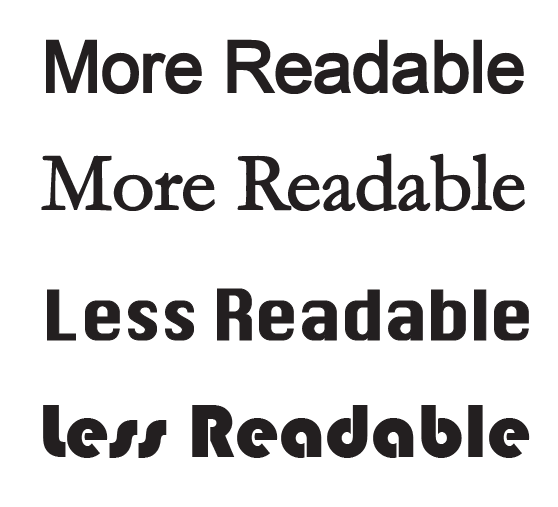 The font of the content should be clear and of proper size, in order make the users feel at ease while reading. Non-readable content can lead to lesser customer engagement. The sites with a dull and boring web copy can make your visitors go to sleep very quickly. Make the web copy interesting for the customers by using an engaging tone, so that they stay on your website longer. Creating such a copy is not that easy, therefore you need to make sure the copy is created by professionals. This way you will be able to engage customers and convince them for taking profitable actions for your business. A picture speaks a thousand words, which is the reason why the use of images is on the rise these days. If you are selling products online, images are the only things customers can see and these need to look perfect. Display pictures of your customers with the product. You can even let people post images along with their product reviews. Use the images of your employees and office rather than stock images as this puts a far better effect on the customers. Pictures work fine for websites but if you want even better results, then videos is the key to it. You can upload demonstration videos of products and even a series of educational stuff related to your field. Lives videos are on the rise these days, which can be used to display launch events remotely and even conduct question/answer sessions with customers. You can even post customer videos with products and the videos of your company and employees working. One of the finest ways of boosting up the sales and winning trust of your potential customers is through client reviews or testimonials. Customer reviews help in engaging the visitors and compel them to buy the products if reviews are good. This also helps you to create a positive image in the eyes of your customers, which will always attract them to your website again and again. There may be situations when the product customer is looking for may be out of stock or not available in the size your customer wants. So in such situation don’t just let them leave disappointed, instead offer them related products that are similar to the one customer was viewing. This will increase the product views while at the same time make customers feel interested in same kind of products. This increases the chances of sale more and makes the customer feel great about your website. Customers will always check product thereon from your website. Emails are still one of the most effective ways of communication as well as business promotion. So make sure to let your customers know that they can contact you via email and check these emails on a regular basis. This way you will be able to stay in touch with your customers and know about their needs better, resulting in higher chance of sales. Send regular emails like twice a week or thrice. Share engaging content and offers related to their recent product searches. Don’t sound too professional or too casual, keep it compelling. Most of the times while buying anything online we have few questions, to which the answers may not be available in the FAQs. If these questions are left unanswered, the visitors may abandon the cart or website. 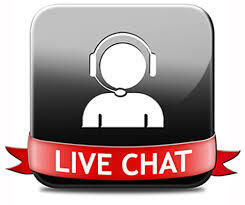 So make sure to provide your customers with instant live chat support so that the doubts can be cleared right away, thus increasing your website’s conversion rate and sales. 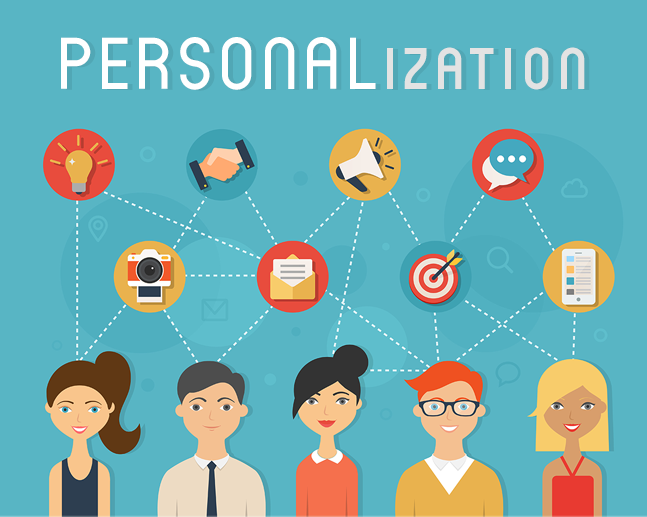 In today’s time, personalization is the key to a successful online business. 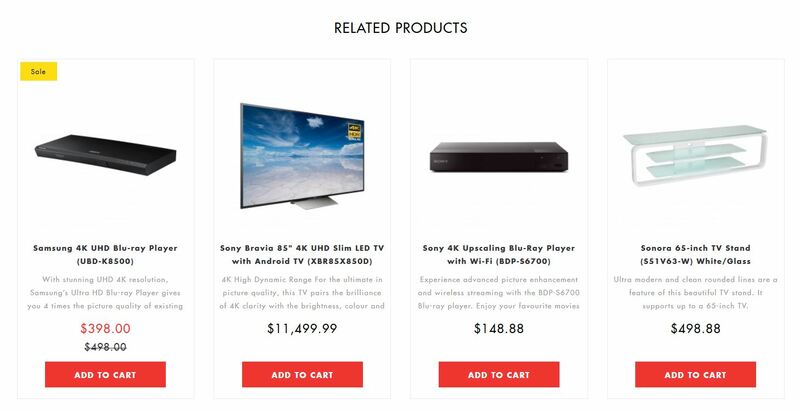 Displaying ads, products and services according to the search history of the potential customers can really help in enhancing the conversion rate. Provide customers with what they are looking for rather than what you want them to see. Thus, these were the top ways in which you can easily enhance the conversion rate of your business website and take it to the road of success.